CAMPING RESERVATIONS START JAN 2. After the success of 2018, the single biggest request we had from attendees was - "You need to have camping" We do. We always have. It's just not visible to normal spectators. This year however, we WILL have a section dedicated to vintage camping. 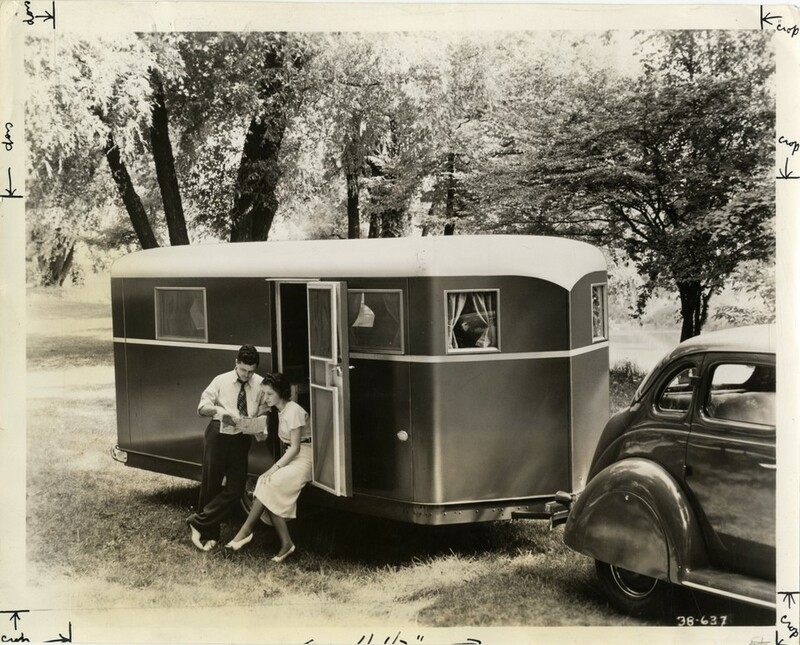 So, when you call the fairgrounds, be sure to tell them that you are a vintage camper and you will have your own area. Informal campout for kayaking, eating, sitting by fire, fishing, might hit the drive-in movie or golf course. We are mostly in the middle loop. I will be on site 54. Pismo Vintage Trailer Rally is always the third full weekend in May, check in is Thursday and checkout is Sunday so a minimum is three days, you can add more days prior or after the three day minimum. 2019 dates are May 16th - 19th. 2019! 12th Annual Pac NW Glampers! This is a fun get together nestled along the Little Deschutes river. Dry Camping with some power available. Generators are okay. There is a potluck planned along with a band! Open registration till full. Sue Rhodes is hosting and you can contact her @ hishotrodgal@gmail.com Cost $40.00 for the weekend.